Anyone else play Where in the World is Carmen San Diego as a kid? No, just me? Did I just solidify that I was a 90’s child through and through? Imagine an an 11 year old Rachel saddled up to the computer playing a quick game of Oregon Trail, once I killed off all my family and friends to either a rattlesnake bite or typhoid fever, I would grab the next floppy disk and try and find that ever elusive Carmen San Diego. Unfortunately, you aren’t going to be chasing the lady in the red trench coat around this blog post, instead you are going to have me as your tour guide to learn Where in the World is Kuwait! Let’s start out nice and wide and zoom on in. 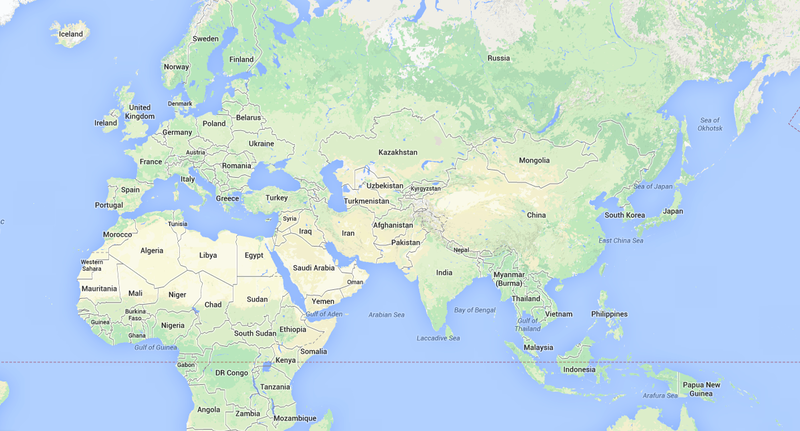 Now let’s take it in a notch to just look at Europe, Africa & Asia. 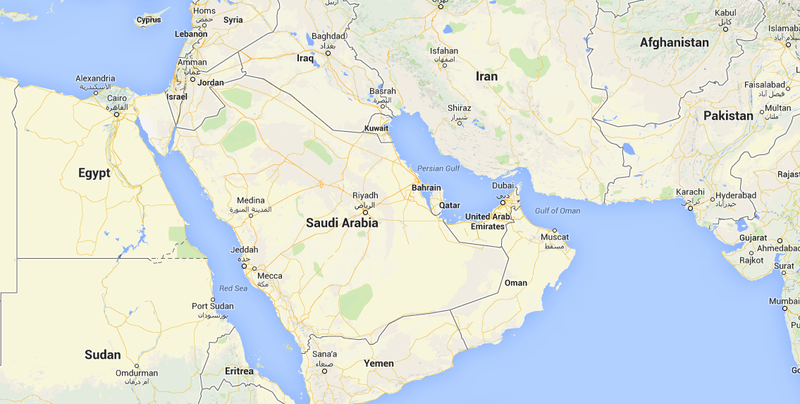 …and even tighter now as we focus more clearly and narrow in on the Middle East. 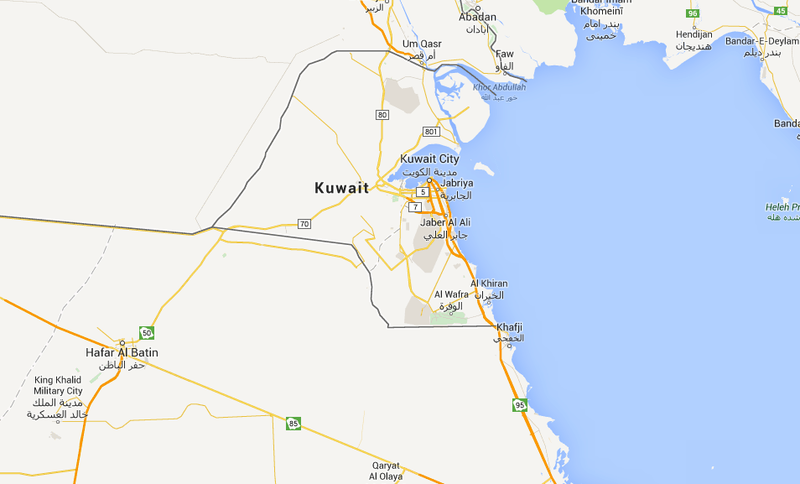 Now we are getting our first glimpse at Kuwait. 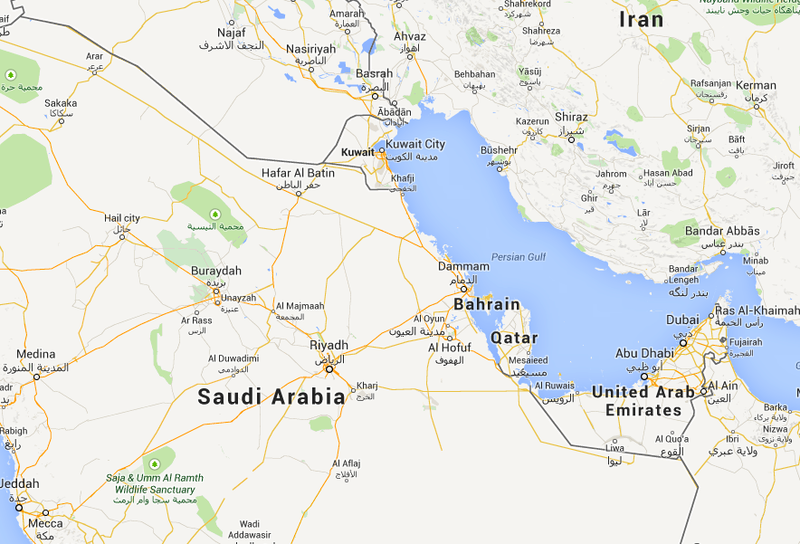 Check out that little chunk of land tucked between Saudi Arabia, Iraq, and Iran…that’s our new home! We are hoping to get to explore quite a bit of the Middle Eastern region this year, especially Bahrain, Qatar, Oman, and Dubai & Abu Dhabi in the UAE. 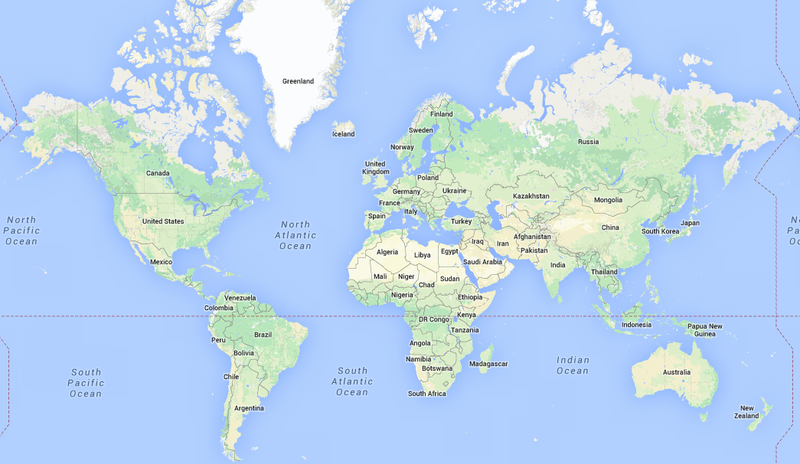 From this view you can check out how quick of a plane ride these trips would be. 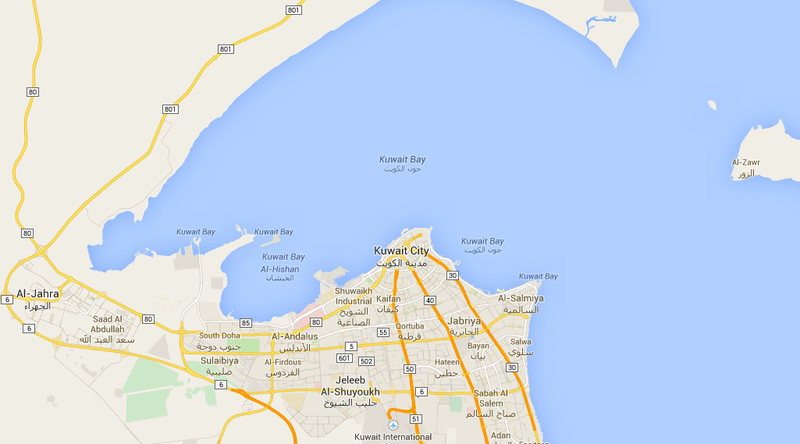 Kuwait City is a coastal city…YAY! We are hoping to get into scuba diving and snorkeling. 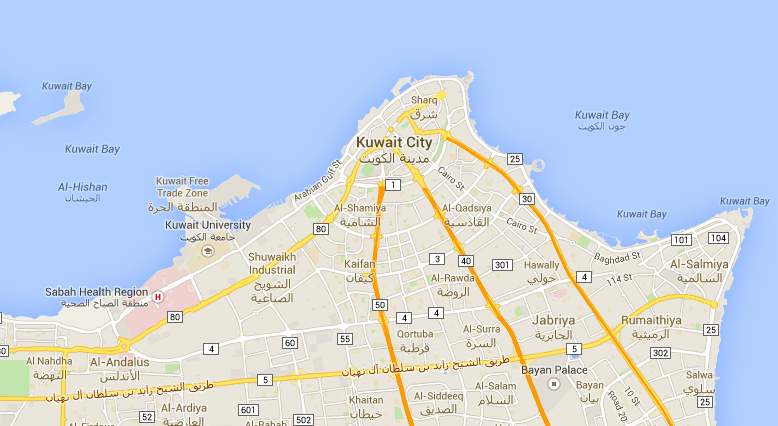 We made it to the end of our tour; Kuwait City, Kuwait. Home to 3 million people and for the next couple of years us.